Home Blogs dlnadmin's blog What's the Difference Between a Sport Coat and a Suit Jacket? As you can see in the image below, sport coats typically have a more intricate design when it comes to stitching and buttons. 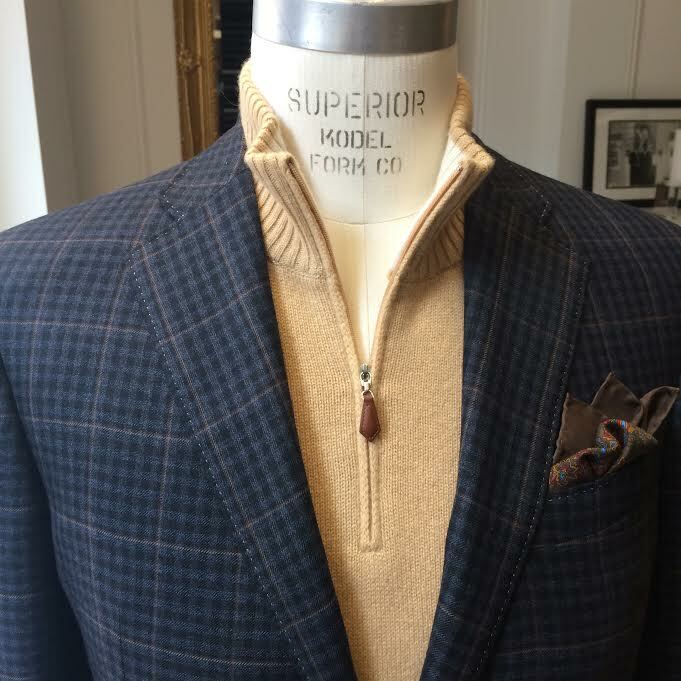 The details in a sport coat will often be more ornate or prominent because sport jackets are intended to have a more relaxed or surely a more personalized aire. With this said, if you have a suit jacket that you think may work with your favorite jeans, you can try to wear it as a sport jacket. We’re only saying “try it” because clients are seeing this new relaxed look around town. It is not our cup of tea. But if you insist, please make sure that it isn’t a very slim cut, clear finish number, because that slim fit formal jacket will almost surely look out of place with those jeans. Better yet, it will look like you got caught having forgotten what you really intended to wear. And forgetful never looks good.